Brighter Trade is an unlicensed & offshore Forex broker, which opened in April 2018. Brighter Trade is operated by: Logamet LTD, located at: Suite 305, Griffith Corporate Centre, 1510, Beachmont, Kingstown, Saint Vincent and Grenadines. Their phone number in Germany is: +49 302 5555 5708. Customer support email address is: compliance@brightertrade.com, and the official website is: https://brightertrade.com. Brighter Trade gives their clients and investors a web based trading platform made by TraderSoft. Their software has CFD’s, Crypto Currencies, and Simplified Forex trading, available on hundreds of underlying assets in the markets of Forex, Stocks, Commodities and Market Indices. As with many CFD brokers, the difference is the level of leverage offered on the various underlying assets. Bitcoin CFD trading is available for example, at a 1:10 leverage with spreads of $130. The minimum deposit for a basic fixed spread trading account is $250. This broker does not offer MT5 or mobile apps, you can only use their web based trading software. If your account was automatically created by a crypto software, they have access to your money. Their software can place trades without your knowledge. Do not connect any trading software to your account until you read this! 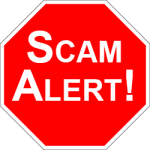 When the Scam Broker Investigator reviews a new Forex broker, the best way to know if they are a legitimate broker is by checking for a valid license. Many Forex brokers are licensed by a local regulator like ASIC in Australia, FCA in the United Kingdom or by FSB South Africa. 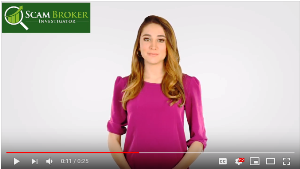 BrighterTrade is NOT a licensed broker! The former company name was: Ingoten OU, located at Harju Maakond, Tallinn, Kesklinna Linnaosa, Roosikrantsi tn 2-K367, 10119 Estonia, registered as a Virtual Currency Exchange in Estonia. 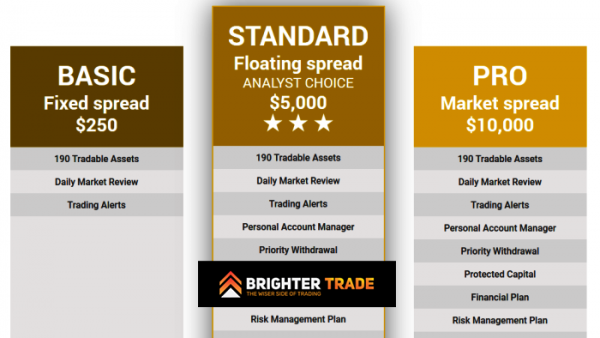 With hundreds of brokers to choose from, traders usually choose one of the best brokers. ForTrade are the best United Kingdom brokers, since they are authorised by the FCA, look here. Start with a Free Demo Account, Signup at: ForTrade.com. What was your trading experience with Brighter Trade like? Please leave your review in the comments below.